EPA 26 MPG Hwy/19 MPG City! 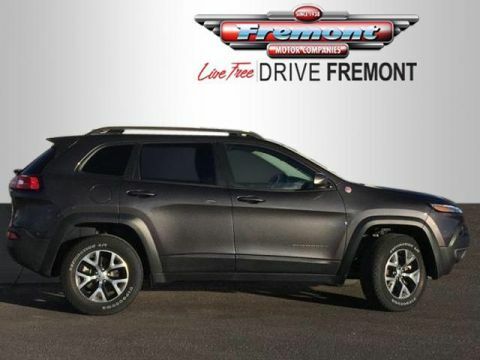 Excellent Condition, Fremont Elite, LOW MILES - 22,515! 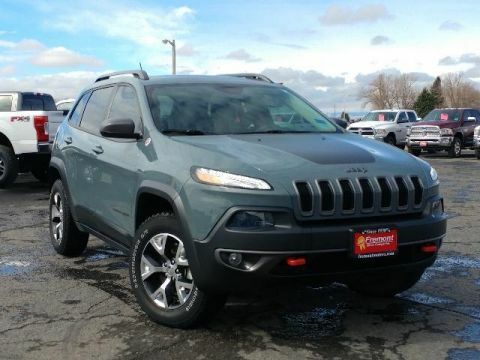 Nav System, Leather, Back-Up Camera, 4x4 CLICK ME! Leather Seats, 4x4, Back-Up Camera. Rear Spoiler, Privacy Glass, Keyless Entry, Steering Wheel Controls, Child Safety Locks. 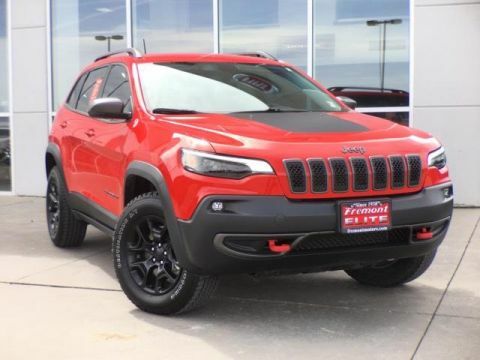 ENGINE: 3.2L V6 24V VVT Pentastar, Stop-Start Multiple VSM System, 3.25 Axle Ratio, 50 State Emissions, Dual Bright Exhaust Tips, 3 Additional Gallons Of Gas, RADIO: UCONNECT 8.4AN AM/FM/SXM/HD/BT/NAV SIRIUSXM Travel Link, (Registration Required), HD Radio, SIRIUSXM Satellite Radio, No Satellite Coverage w/AK/HI, GPS Navigation, SIRIUSXM Traffic, WHEELS: 17 X 7.5 ALUMINUM (WFK), TRANSMISSION: 9-SPEED 948TE AUTOMATIC 2 SPEED PTU (STD). 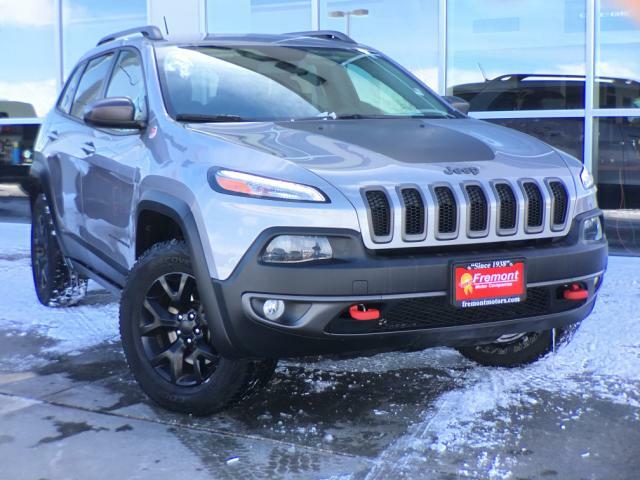 Jeep Trailhawk with Billet Silver Metallic Clearcoat exterior and Black interior features a V6 Cylinder Engine with 271 HP at 6500 RPM*. 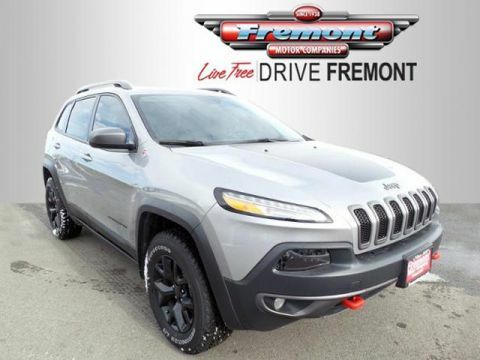 Serviced here, Non-Smoker vehicle, Originally bought here, No Accidents, This vehicle comes with Fremont Care.